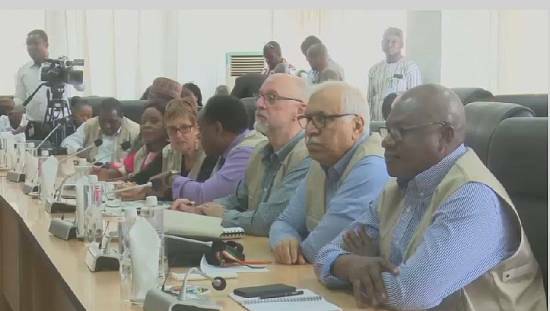 The Prince of Wales and his wife have started their tour of West Africa in Gambia, which was re-admitted into the Commonwealth in February this year. 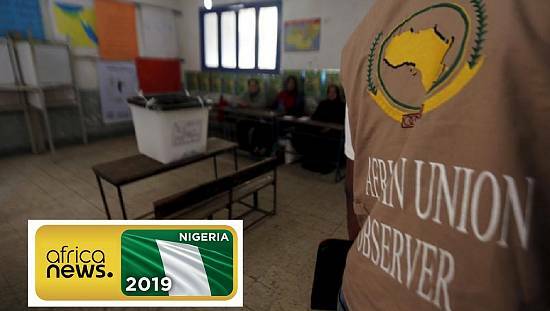 Prince Charles and Camilla, the Duchess of Cornwall will be visiting Commonwealth countries in the region including Nigeria and Ghana, over a period of nine days. The tour follows the decision in April, by Commonwealth countries to have Prince Charles, as the successor to Queen Elizabeth as head of the organisation. The Royal visit will celebrate the U.K.'s dynamic, forward-looking partnerships with these Commonwealth Nations on a range of shared priorities. 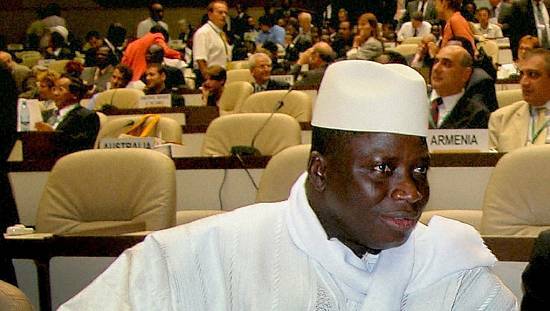 During the tour, the royal couple are expected to take part in commemorative events honouring the sacrifice made by Gambian, Ghanaian and Nigerian soldiers in the two world wars. 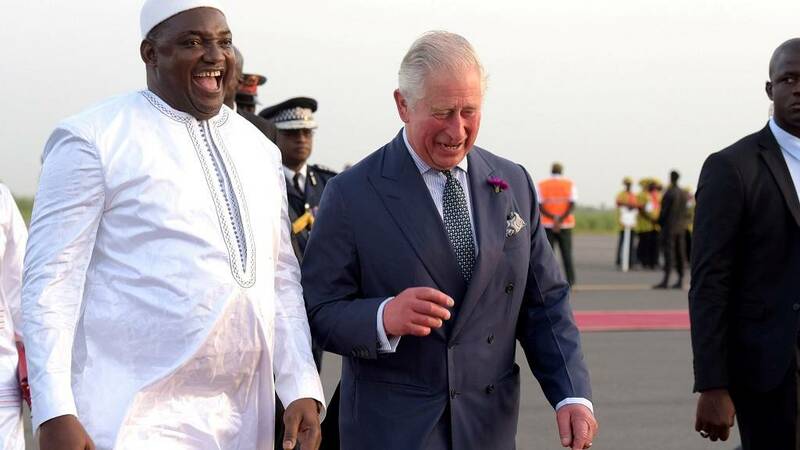 Ahead of the trip, Prince Charles shared a message saying he was looking forward to ‘meeting so many of you’. 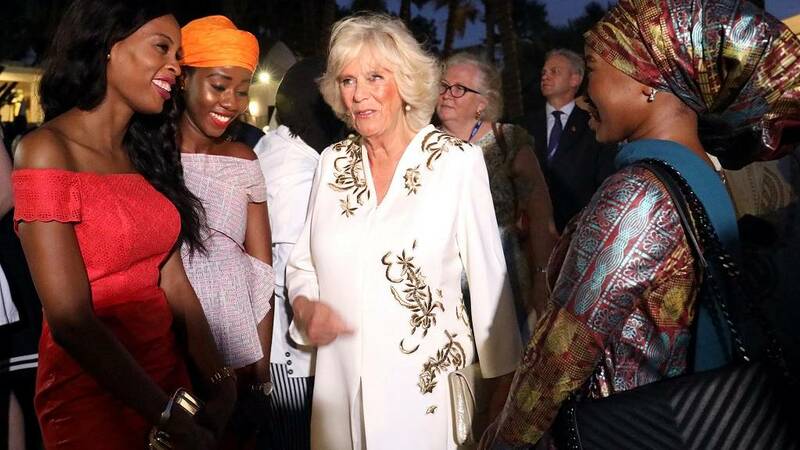 Tomorrow The Prince of Wales and The Duchess of Cornwall arrive in The Gambia for the start of the Royal visit to West Africa. 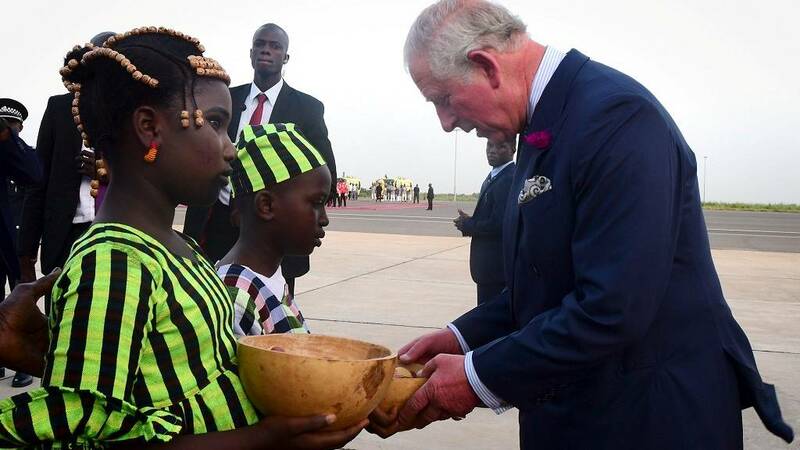 While the Prince of Charles has previously visited Ghana and Nigeria, the royal couple will be visiting Gambia for the first time. 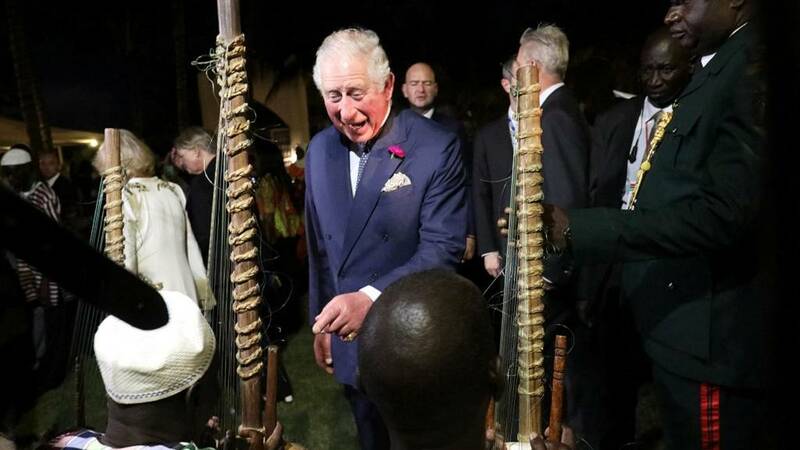 Prince Charles who arrived in Gambia on Wednesday evening is expected to visit the Medical Research Council and conduct a tour of the Gambian Armed Forces Training Centre, who are training to play a rôle in the United Nations. The Duchess of Cornwall, on the other hand, will visit a school to meet young people trying to enter The Queen’s Commonwealth Essay Competition.